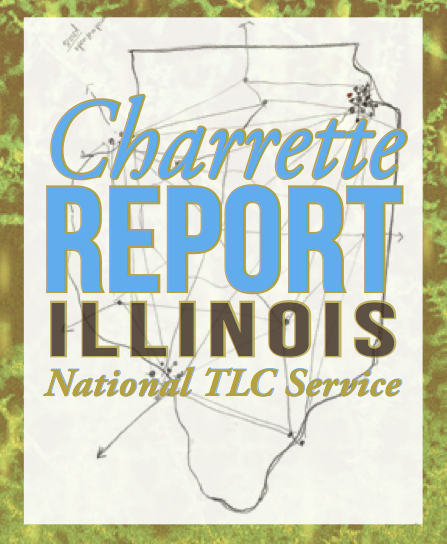 The National TLC Service is pleased to announce the release of the first report and catalog stemming from the National Cold War Monuments and Environmental Heritage Trail design charrettes. 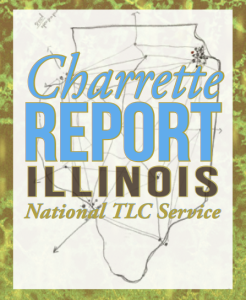 The report reflects the work of seventeen participants in the October 2013 charrette, which focused on Illinois and neighboring areas. The booklet is being printed in an edition of 100; please contact us if you are interested in receiving a copy.